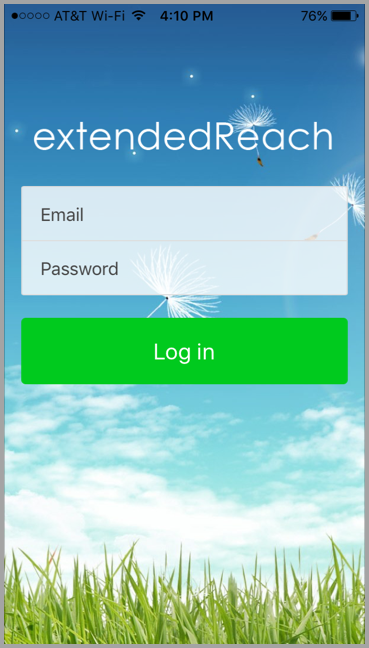 extendedReach Mobile Application is out! 1. From your iOS or Android device, go to the “App Store”. 3. 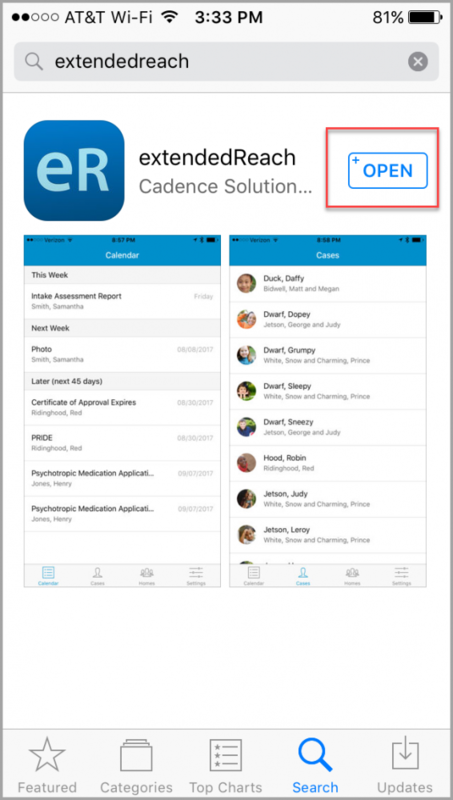 When the extendedReach application appears, click on GET (or OPEN if it’s already loaded onto the device). 4. 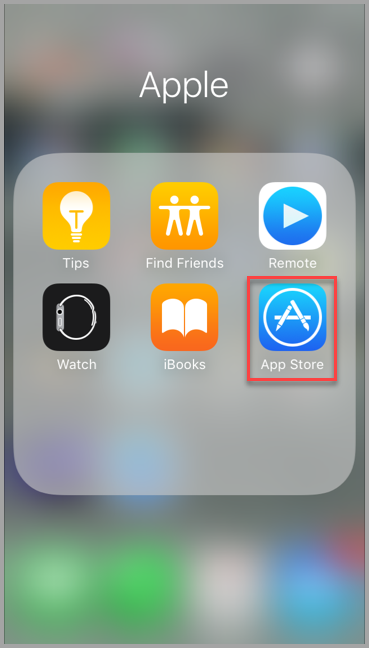 After the app downloads and installs, navigate to the app on your device and start it by clicking on the extendedReach icon. 5. 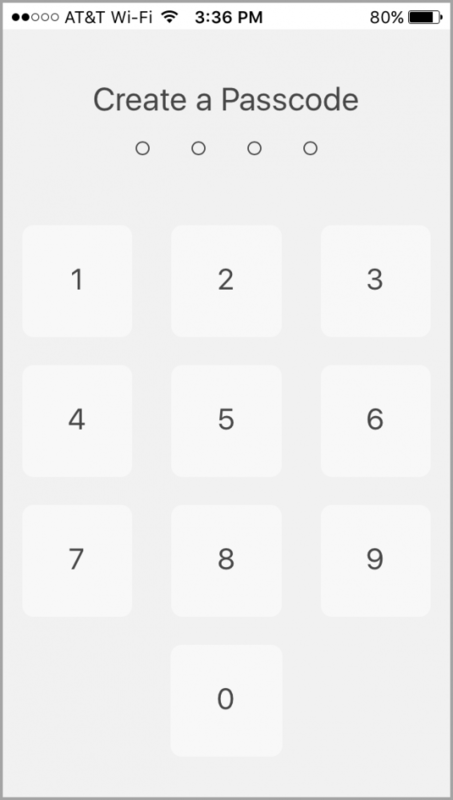 The first time you start the app, you will be prompted to set a 4-digit security pass-code. 6. 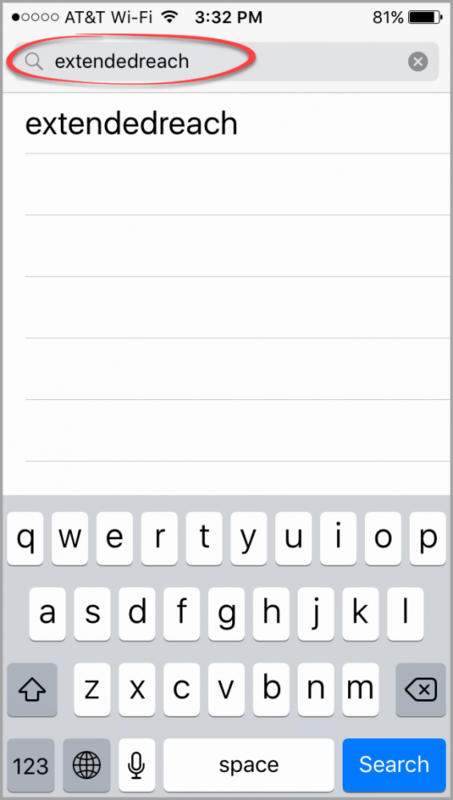 Once you have set your mobile device pass-code, login using the same credentials you apply to the full extendedReach program on your computer.